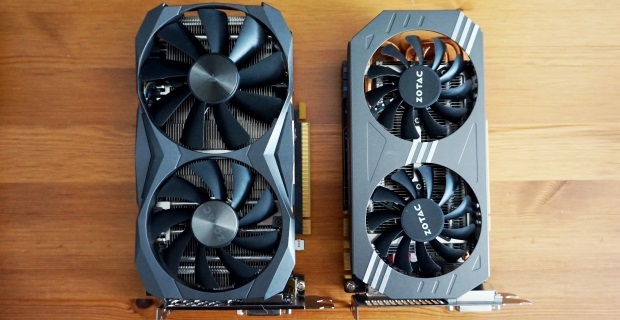 Viewing results containing tag "rps"
HDR on PC is a bit of a mess, but provided you haven’t been put off by Windows 10’s hazy support for it or the astronomical prices of the best gaming monitors for HDR, then the next step on your path to high dynamic range glory is to get a graphics card that actually supports it. 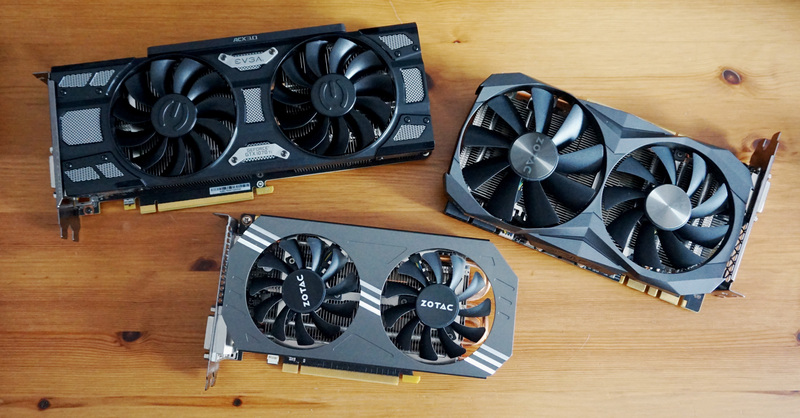 Below, you’ll find a complete list of all the Nvidia and AMD graphics cards that have built-in support for HDR, as well as everything you need to know about getting one that also supports Nvidia and AMD’s own HDR standards, G-Sync HDR and FreeSync 2. 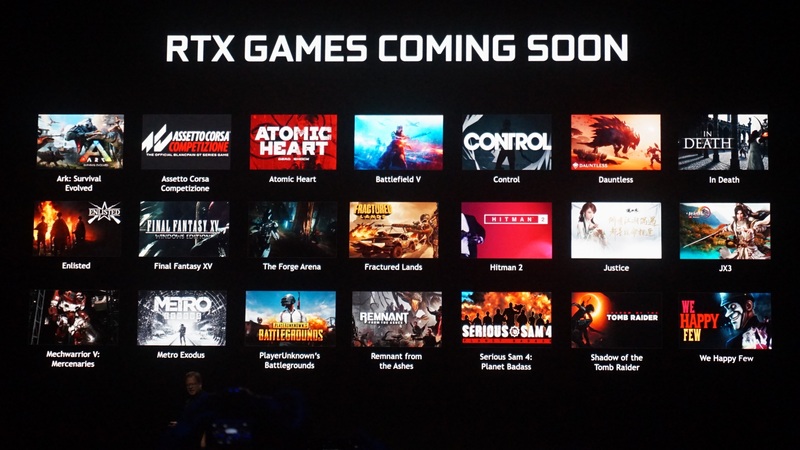 We’ve also put together a list of all the PC games that support HDR as well. There aren’t many of them, all told, but we’ll be updating this list with more titles as and when they come out so it’s always up to date.